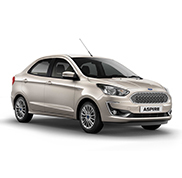 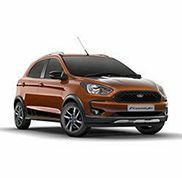 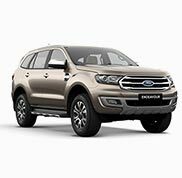 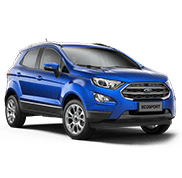 TI Ford was the first ford dealer in the North Eastern Region, being the first dealer of Ford cars in the region and we are more experienced than any other dealer in the area. 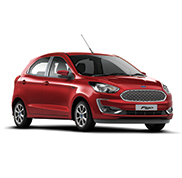 The experience and expertise we have earned throughout these years help in satisfying customers by suggesting them the best Ford car. 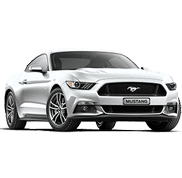 Depending on the budget of customers, we also assist them in choosing most profitable and convenience insurance and finance plans.